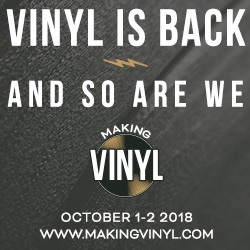 Craft Recordings will be celebrating this year’s Record Store Day Black Friday, to take place on 23 November, with a series of indie-exclusive vinyl releases, including titles by Collective Soul, Violent Femmes and more. Craft Recordings is celebrating 2018’s Record Store Day Black Friday (23 November) with six covetable, limited edition vinyl releases. 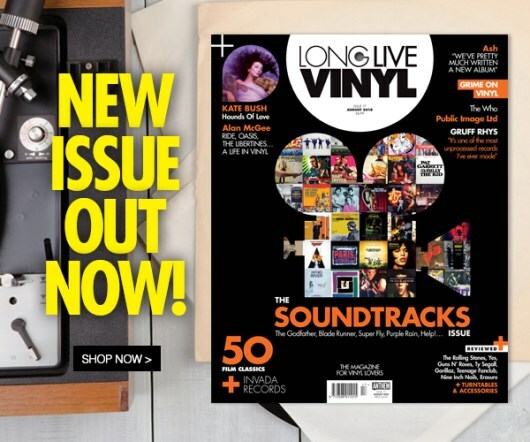 Among the releases are the first-ever vinyl pressings of Collective Soul’s double-platinum 1993 debut, Hints Allegations and Things Left Unsaid, and Violent Femmes’ 2005 best-of collection, Permanent Record: The Very Best of Violent Femmes. Craft is also reissuing the out-of-print self-titled debut from Butch Trucks’ pre-Allman Brothers Band group, The 31st of February. 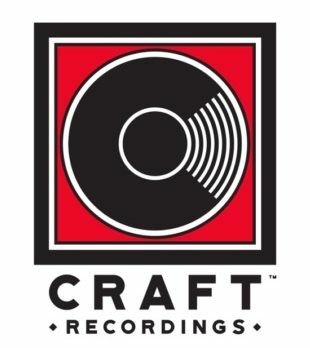 In addition to the above artist titles, Craft is releasing three vinyl compilations. Feelin’ Right Saturday Night is a double LP celebrating the 60th anniversary of the legendary New Orleans R&B label group, Ric & Ron Records. Jazz Dispensary: Purple Funk, Vol. 2 comprises a selection of deep dives from jazz-funk titans issued via the Jazz Dispensary imprint. And The Christmas Collection will be a festive platter of jazz rarities plucked from the Prestige, Contemporary, and Debut label vaults. More detail on each of these below. 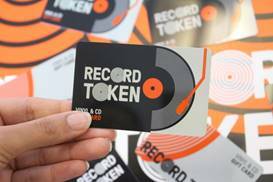 Now in its ninth year, Record Store Day Black Friday kicks off the holiday shopping season by offering vinyl enthusiasts and music fans a chance to grab exclusive releases at their favorite record stores. For a full list of participating retailers and releases, click here.